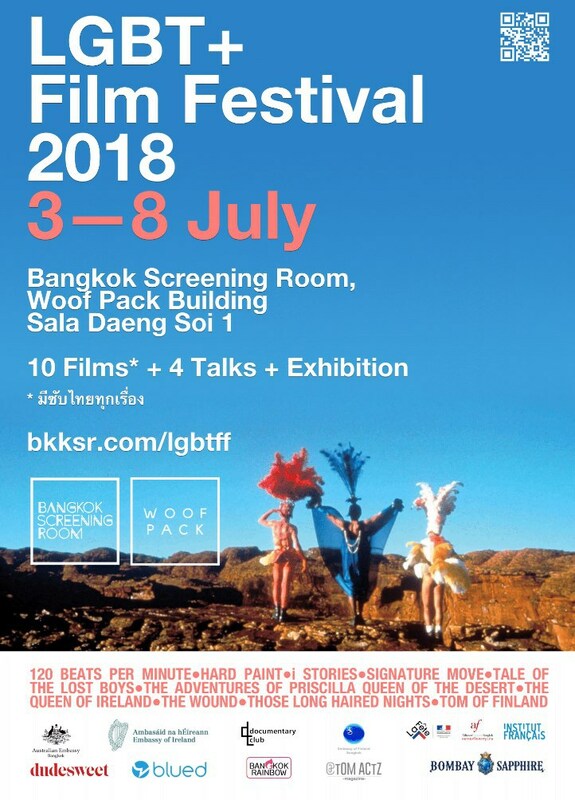 The inaugural LGBT+ Film Festival Bangkok will be taking place during 3-8 July 2018 at the Bangkok Screening Room. The LGBT+ Film Festival will explore the diverse facets of the community through films, special events, talks, and live performances and a special art exhibition. The organizers say that they are aiming to bring the LGBT+ community and the world together to celebrate diversity, creativity and strength. It will be a place for discussions about important issues, such as marriage equality and equal opportunity. More information on their website.